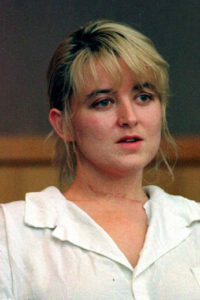 Darlie Routier Fact and Fiction – Separating truth from lies about the Darlie Routier trial. In the early morning hours of June 6, 1996, a 911 operator in Rowlett, Texas received a call for help. Darlie Routier, a 26-year-old wife and mother, reported that a knife-wielding intruder had broken into their house, attacking her and her two young sons. All three were sleeping in the family room on the first floor of their upscale home. A third son, eight-month-old Drake and Darlie’s husband, Darin, were asleep in the master bedroom upstairs. When police arrived, Devon, age 6, was dead. Damon, age 5, died before reaching the hospital. The mother’s wounds, according to all medical reports, were superficial. Darlie told police officers that she had fought with an intruder. He was wearing a black shirt, dark pants and a ball cap. She chased the suspect across the kitchen, at which point he escaped through the garage. Based on Darlie’s account of what happened, police conducted a thorough search of the crime scene and neighborhood. It quickly became apparent that there was no evidence of a stranger entering or leaving the house that night. As time passed, the investigation became more focused on the adults who lived in the home. Eventually, the evidence overwhelmingly pointed in one direction: the mother of Devon and Damon. 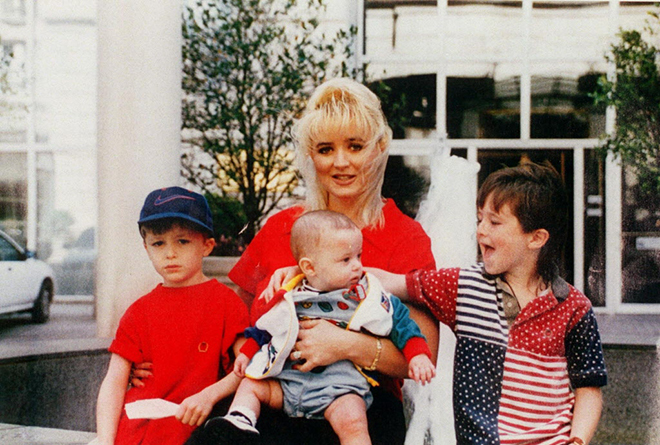 Darlie Routier was arrested on June 18th for the murder of her two little boys. After a month-long trial, she was convicted of capital murder on February 1, 1997. As of 2017, she remains on Texas’s death row, appealing her conviction.